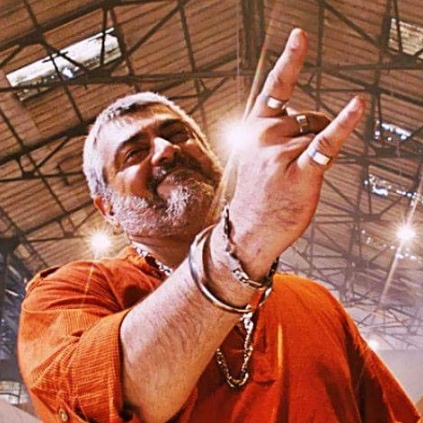 As you all know, Ajith is on a small sabbatical post his surgery. And since he has taken a break, he wants to make it up for it with his upcoming film which he apparently plans to shoot in quick succession. As reported earlier Ajith’s next will be with director Siva which is likely to kick start in the month of June. But what will be his 58th film? With whom would it be? Names like Vishnuvardhan and AR Murugadoss are creeping up. Now it looks like AR Murugadoss might direct Ajith again after Dheena for a film that could be funded by Udhayanidhi’s Red Giant Films. When we contacted Udhay regarding this, he said it is too early to talk about this project as nothing has firmed up yet. People looking for online information on Ajith Kumar, AR Murugadoss, Thala 57, Thala 58 will find this news story useful.